[NEWS!!] 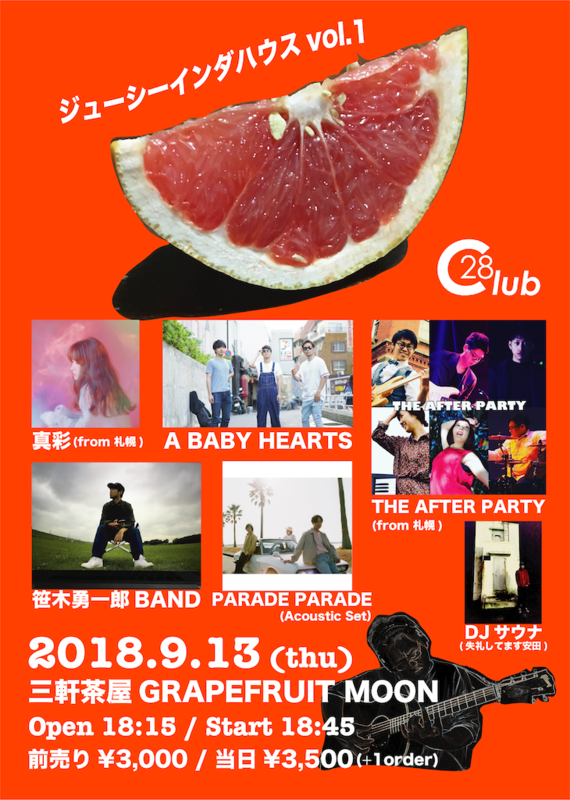 9/13(木) ◆PARADE PARADE (Acoustic Set)◆出演決定! !